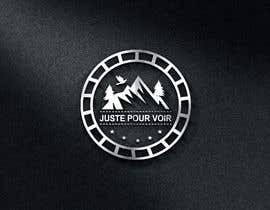 If possible use nature symbol. 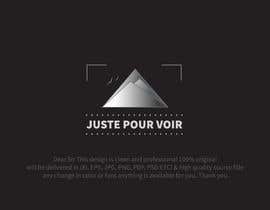 SIR I HAVE A QUSTION??? 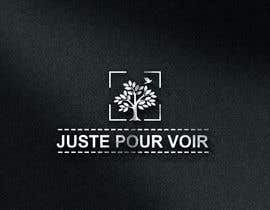 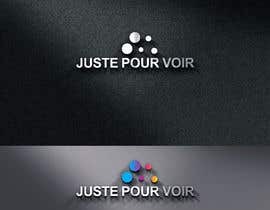 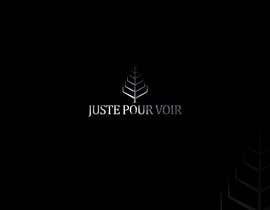 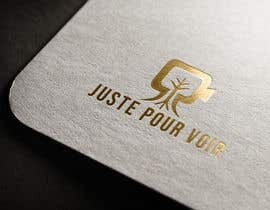 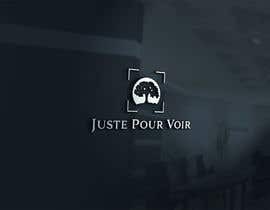 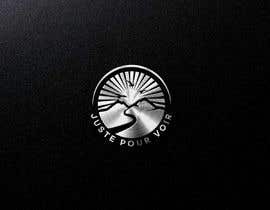 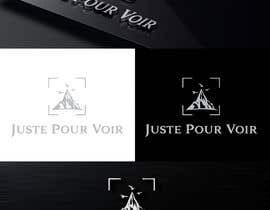 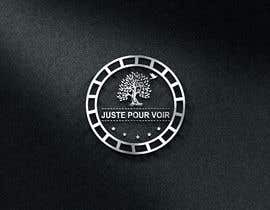 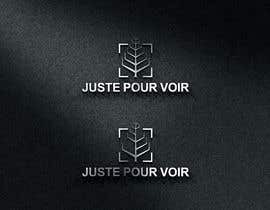 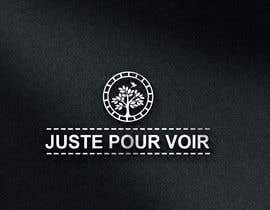 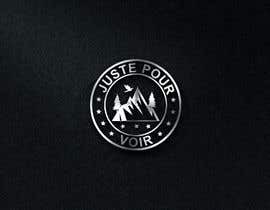 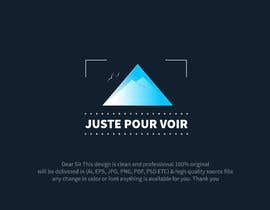 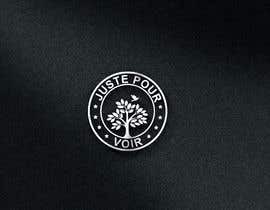 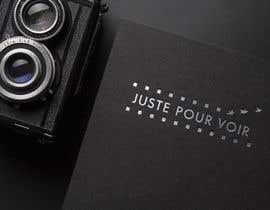 What the meaning of "Juste pour voir" in English?